Two strangers with nothing in common, or at least that’s how it seems. He's a failing salesman and old enough to be her father. She ‘entertains’ men in a tiny flat. What does he want from her? He thought he knew, but now he's not so sure. This performance of Torben Betts’ ‘Her Slightest Touch’ is brought to you by last year’s champions of the British One Act Festival; they beat hundreds of performances UK wide to win the coveted Howard De Walden trophy. 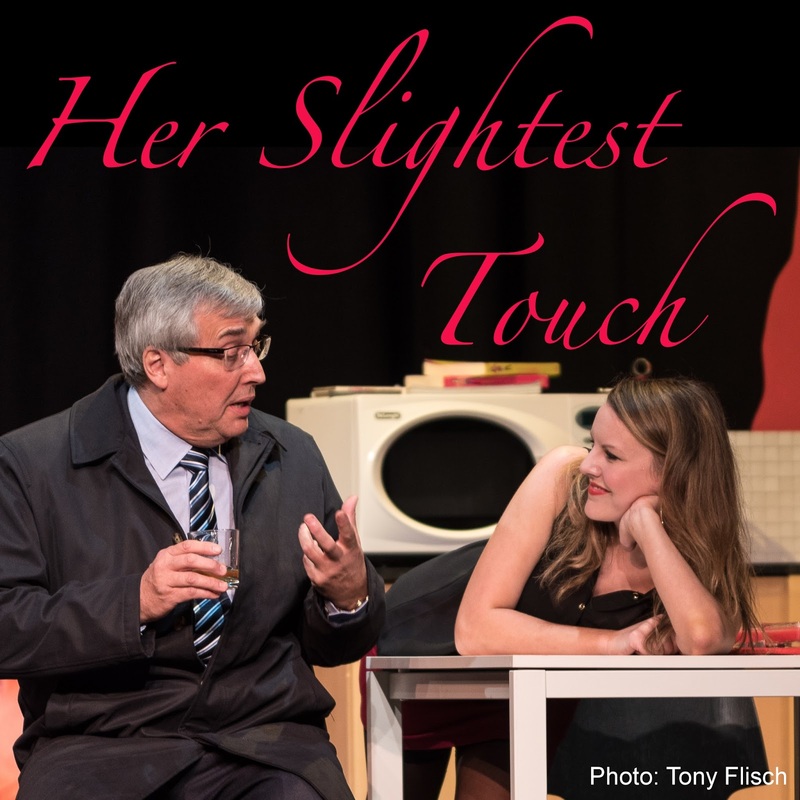 Sexually charged, emotive and full of twists, this production brings together an award winning playwright and two experienced actors from one of the oldest clubs in the West of Scotland. You’re in for a treat.